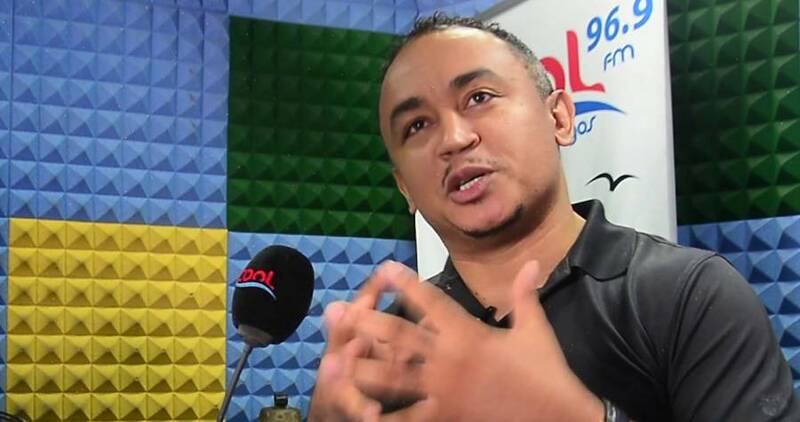 Controversial media personality, Daddy Freeze, has again questioned the concept of tithing as preached in most churches. Freeze, on Tuesday, gave a poser to the Senior Pastor of Kingsway International Christian Centre (KICC), Pastor Matthew Ashimolowo. Recall that Freeze also kicked against giving first fruit offering.